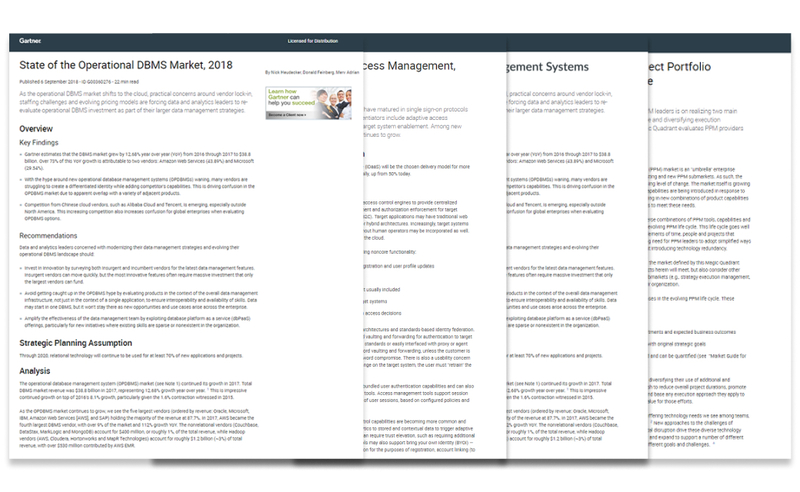 This Gartner report analyzes the state of the operational database management systems. Including the challenges, recommendations, and market revenue estimations. Submit the form below to receive the complimentary report via email.